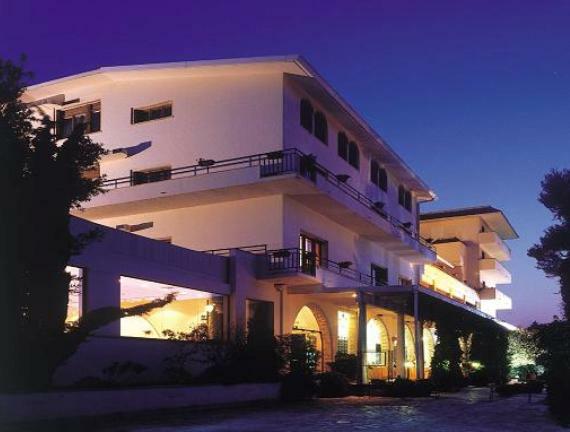 4 star resort on Monopoli’s clifftop, 30 mt from the sea. 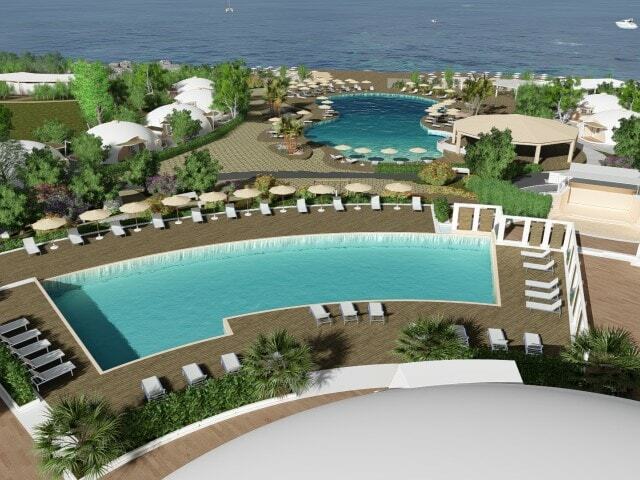 4 star resort on Monopoli’s clifftop. 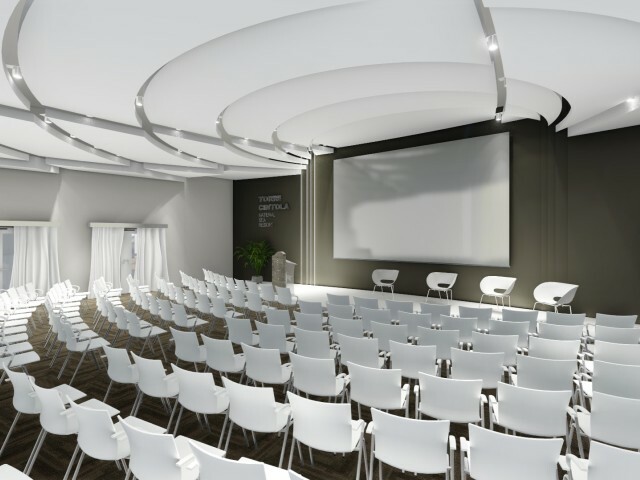 Torre Cintola, 4-star clifftop hotel in Monopoli, is a 4-star hotel and village re.opened in July 2018 after a complete renovation which made the venue also a very unique meeting venue. 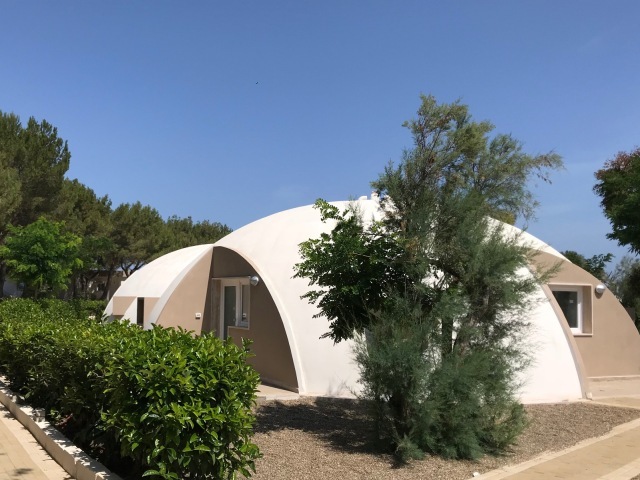 At the sam time the renovation has retained the characteristic architecture of Torre Cintola and about half of the rooms are housed in distinctive “domed” bungalows. 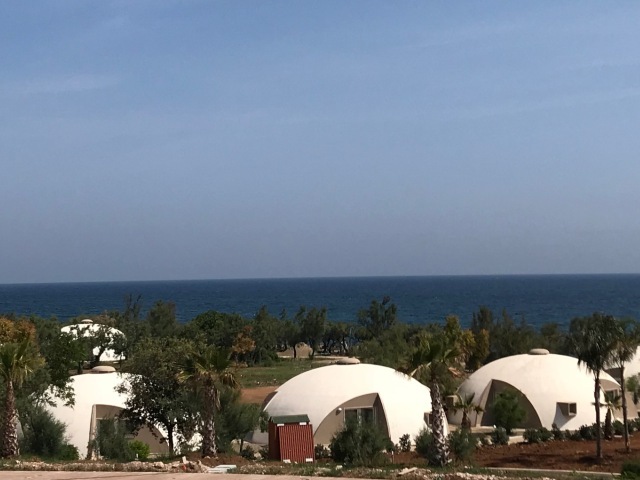 The resort, overlooking the sea, is located in a stretch of coast known and appreciated for its crystal clear water and fairytale coves. Two opportunities for enjoying the sea: the hotel beach on the cliff just 30 meters away or a special agreement with a sandy beach nearby. But for those who enjoy swimming in the pool, the hotel has 2 swimming pools, one for fresh water and one for saltwater. 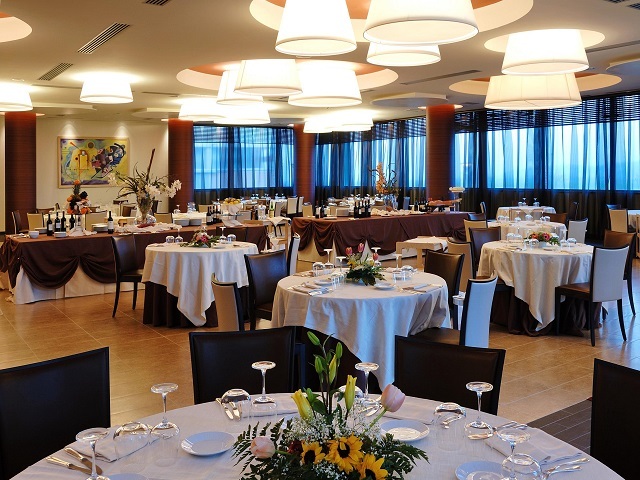 Torre Cintola Natural Sea Emotions offers 283 rooms and 6 meeting rooms including a 400-seat plenary hall with sea view. 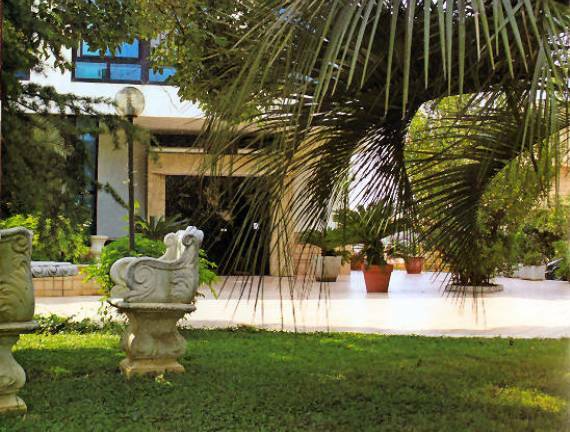 The 7-hectare outdoor area makes Torre Cintola the perfect place to host unique conventions and incentives under the sun. 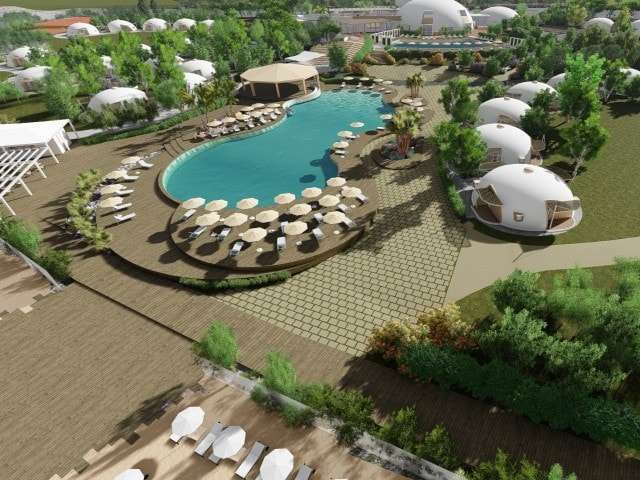 The hotel also offers 6 sport fields (soccer, tennis, beach volleyball, paddle). For group activities Torre Cintola may organize boat excursions and fishing trips with local fishermen, or excursions to discover the surroundings, suggesting the most suitable destinations for meeting participants. In addition, just 8 km away is the San Domenico Golf Club, one of the 18 most popular holes in Italy. And at 17 km, the Fasano Karting track, with a track of about 1 km. 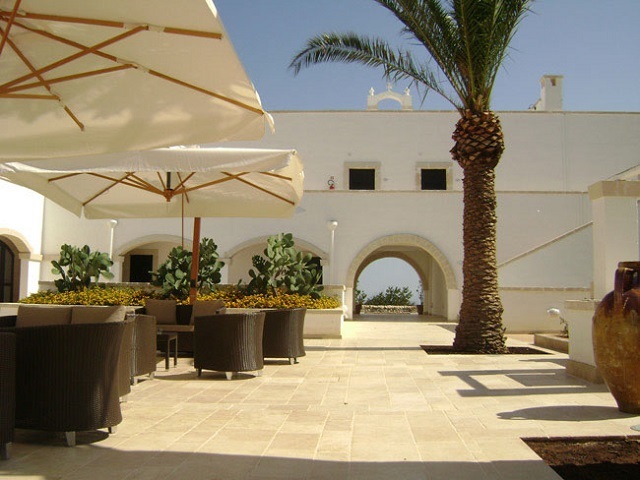 Torre Cintola is located near towns such as Polignano, Conversano, Castellana Grotte, Noci, Alberobello, Locorotondo, Cisternino, Ostuni, Savelletri, renowned for their history and excellent gastronomy. 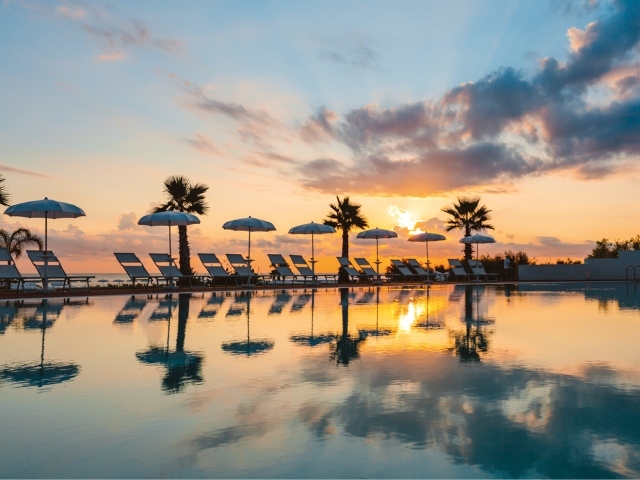 The hotel is a property of Greenblu Hotels & Resorts, which also manages the 5-star Borgobianco in Polignano and the 4-star Cavaliere Urban in Noci. 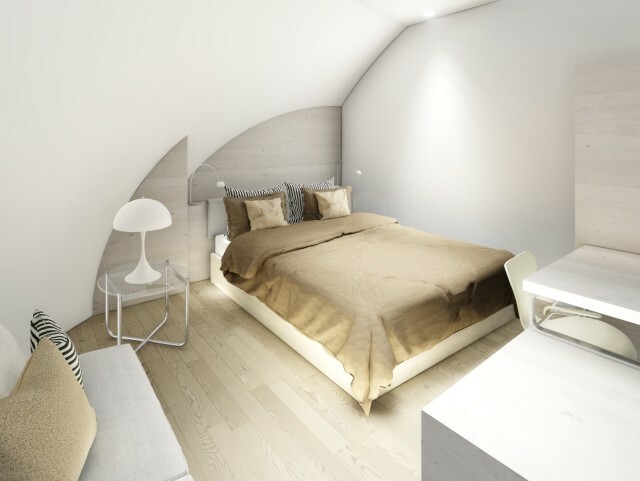 In Basilicata, Greenblu manages the 5-star Marinagri in Policoro, and is building the Argonauti Hotel Sea Life Experience and the charming 5-star Aquatio Cave Luxury Hotel & SPA, in the Sassi of Matera. An ideal place for companies involved in the sport's market as it offers 6 sports fields (soccer, tennis, beach volleyball, paddle). Golf course 8 km away. Water sports as water skiing, wakeboarding, windsurfing and kitesurfing. 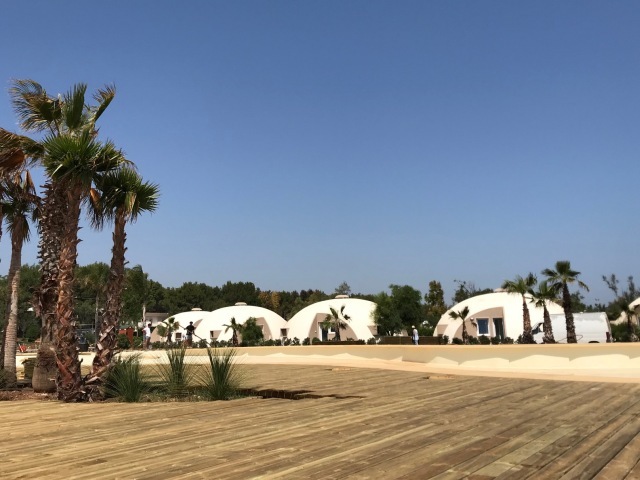 6 campi sportivi: calcetto, tennis, beach volley, paddle.